SUBHANKAR KUNDU, one of the leading lights of the IT Examiner in India, has started his own blog, “Explore Subhankar”. Subhankar is a reporter based in Bangalore, and together with Jayant Mishra, an Examiner freelance based in Mumbai, excelled themselves by working through the night to bring readers the latest news of the outrages. CURIOUS THINGS were in the air in San Francisco on Sunday. 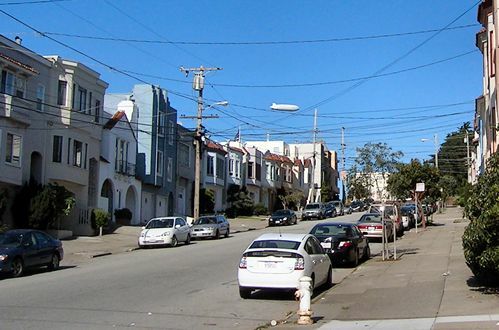 A large Zeppelin cruised over the houses on the way down to the ocean.